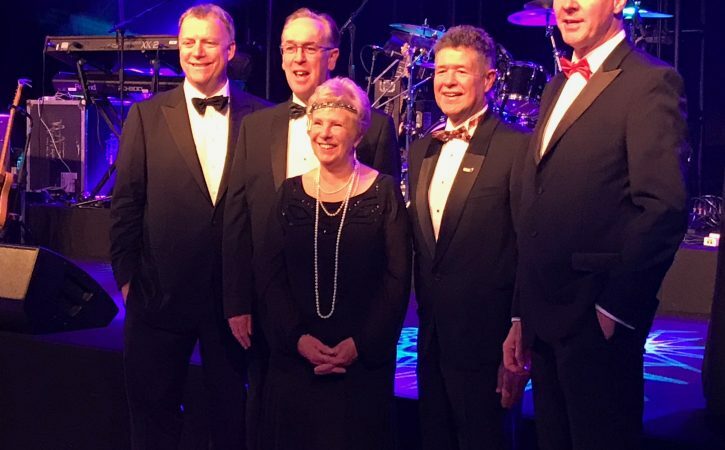 The Grocery Aid Ball – an amazing event raising money for an amazing charity. 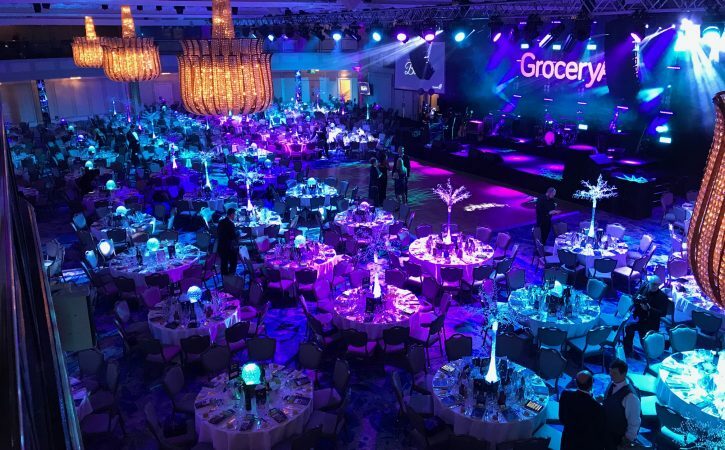 Grocery Aid hosted their annual ball at the Grosvenor Hotel in London on Friday 10th March 2018. 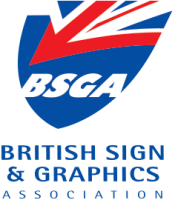 Attended by some big brands in the grocery sector to include; Arla Foods, Asda, Coca Cola, P&G plus many more, to raise funds in support of the great work the charity does for its members within the retail sector. The event was hosted by comedian Russell Kane with entertainment from Ronan Keating and electric string quartet, Escala. The event was attended by our very own Business Director, June Robinson and June’s son Pete, who is our Purchasing Manager. June was honoured to receive her long service award at the event to mark her services to the charity over the last twelve years. The event raised over £500,000, absolutely fantastic!